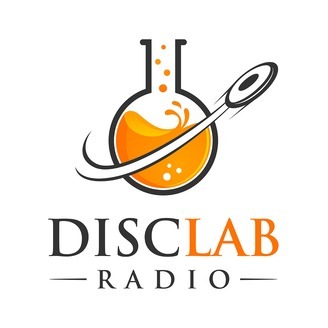 Disclab Radio is the podcast where I (William Curb) interview top performers in the sport of ultimate to find out how they got there and the tip and tricks they use to stay at the top of their game. New shows come out weekly on Thursdays. I got to sit down with Chris Hancock for this week's episode. I've known Chris for a few years now from my time with the Stags but what he is really known for are Friction Gloves. Friction Gloves are ultimate specific gloves designed with throwing and catching in mind. 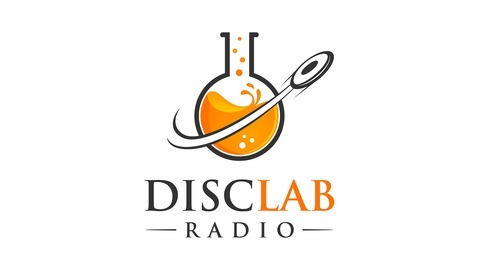 In our interview we get to talk a little bit about how that works and where Friction is going in the future. We also talk about captaining Portland Rhino as well mentality and little about post MLU life.